It’s no surprise that summertime is a challenging part of the year for parents. The little love bugs are ecstatic to be out of the classroom and into the pool. And learning? Well…..most of the information retained from the previous year gets stored (and locked with a durable chain) in the back of their minds, which ultimately causes them to start off their following year with forgotten information. As many parents know, it is important to continue to review concepts and read educational books with kids over the summer to ensure they retain everything taught to them. Teachers get frustrated too. Don’t get me wrong, we love our summers off and enjoy every minute we can of it without worrying about our job, but when the first week of school comes, it hits us like a boomerang. “Why do these kids not know this?” is a phrase often said by many educators in the first month of school. The answer? Lack of review over the summer. Reading doesn’t have to be boring and you can use several fun educational books to review certain concepts in subject areas. Here are some of my favorite educational books that will actually engage your child (or student if you’re a teacher and want to use these in your classroom). You can click on each book title to access it for purchase on Amazon for a great price! This book always gets the little love bugs laughing and it’s great for reviewing place value! 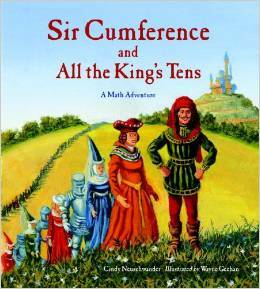 Sir Cumference is planning a party for the king and realizes he needs to accommodate for more party guests than expected. Throughout the book, several math words are used for characters names. 2. 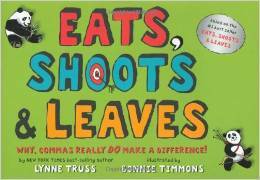 Eats, Shoots, and Leaves: Why, Commas Really Do Make A Difference! Commas are so little, yet so important. Many students forget or don’t understand how to use them. This is a silly book and I love to hear my love bugs laugh when I read this to them every year. 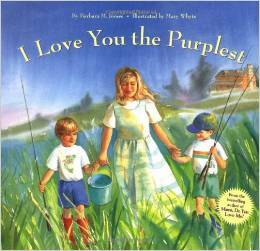 This book is not only really sweet, but after reading it, you can see how rich description gives writing such a boost. I love to use this as a tool to teach descriptive words for writing. 5. Where Has Polly Gone? This is a great book to review polygons! 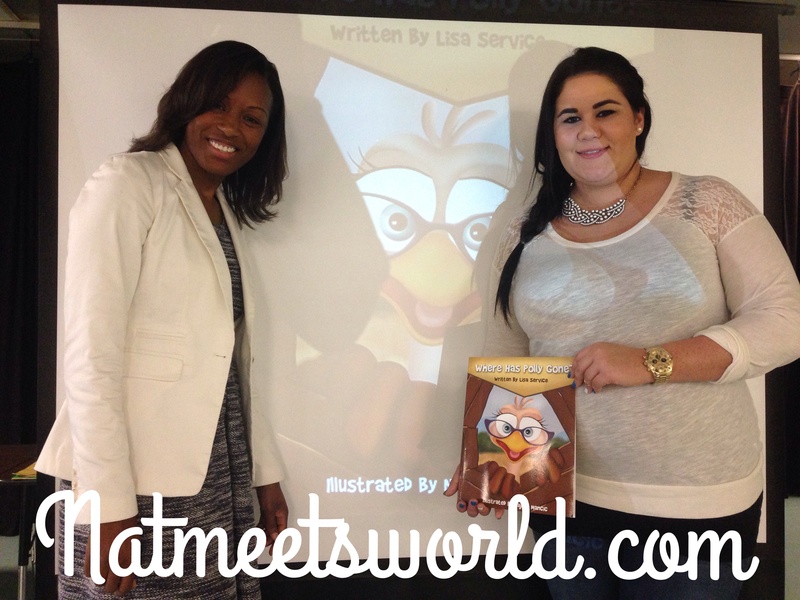 I was lucky enough to meet the author, Lisa Service, this past year at my school. She did a lovely job of reading the book with my students, and I fell in love with the story while she read it. This is an adorable way to review this common geometry concept. The link above will take you directly to the official website for the book where you can not only purchase it, but use the math lessons that are on there as well (Lisa Service used to teach fourth grade, so the lesson plans are great). Be sure to follow her on Twitter also while visiting the page. Here I am with Lisa Service after her amazing presentation! 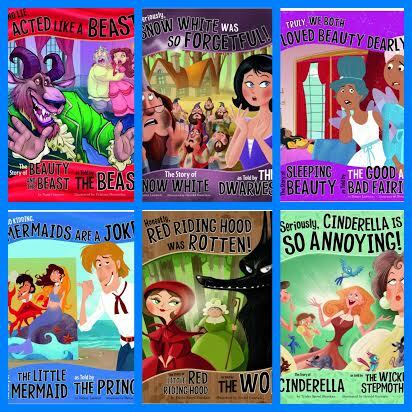 I would recommend using these books with students from 2-5 grade, however, if you have little ones, they will enjoy a good story and it will give them some background information that may be of benefit when they do learn these concepts in school. Enjoy! 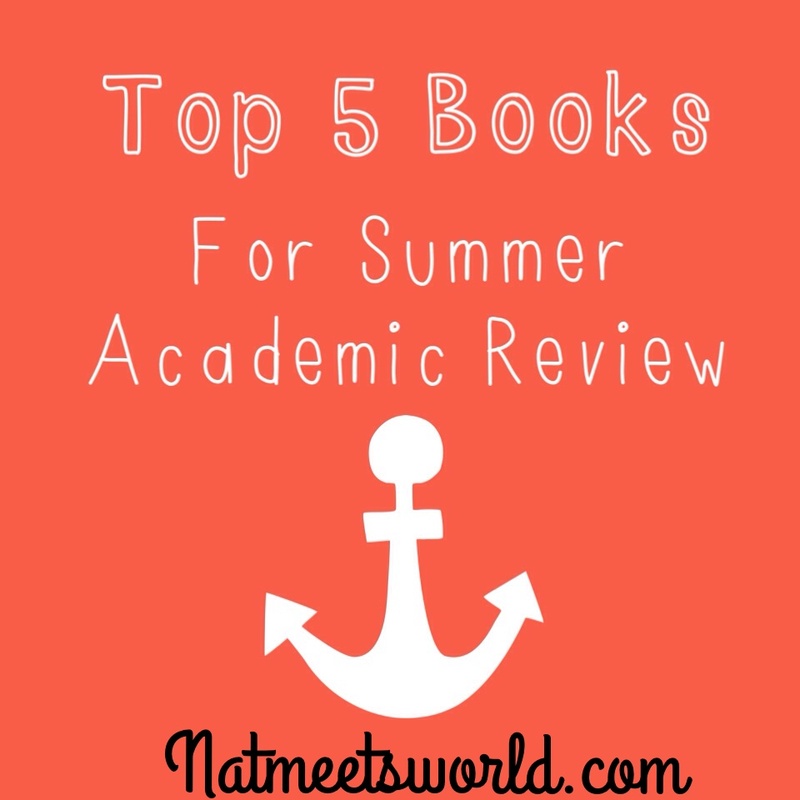 Do you know of any other great subject area books? Comment below, I would love to know! Disclosure: I do not own all of the images on this page. All opinions about the books are my own.